In April of 2006, Hines, on behalf of its U.S. 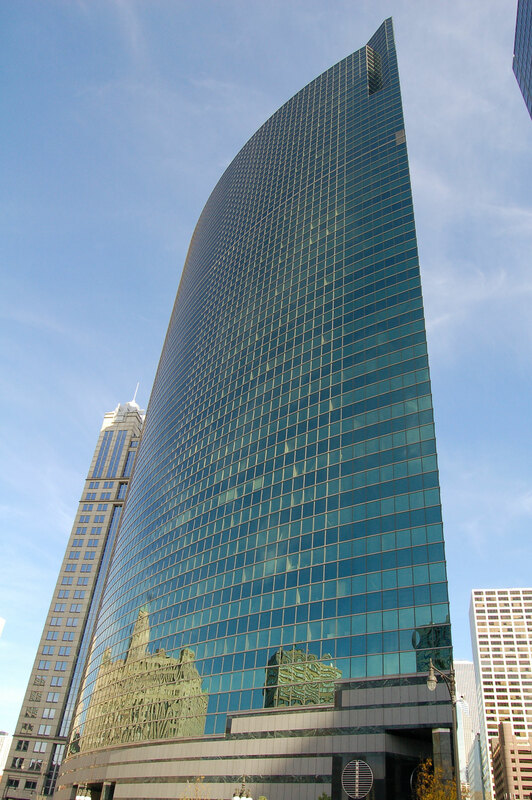 Core Office Fund, L.P., acquired 333 West Wacker Drive in Chicago. Hines sold its interest in the asset in November 2015 to PNC Realty Advisors, in its role as the advisor to the AFL-CIO's real estate holdings group BIT (Buildings in Trust). 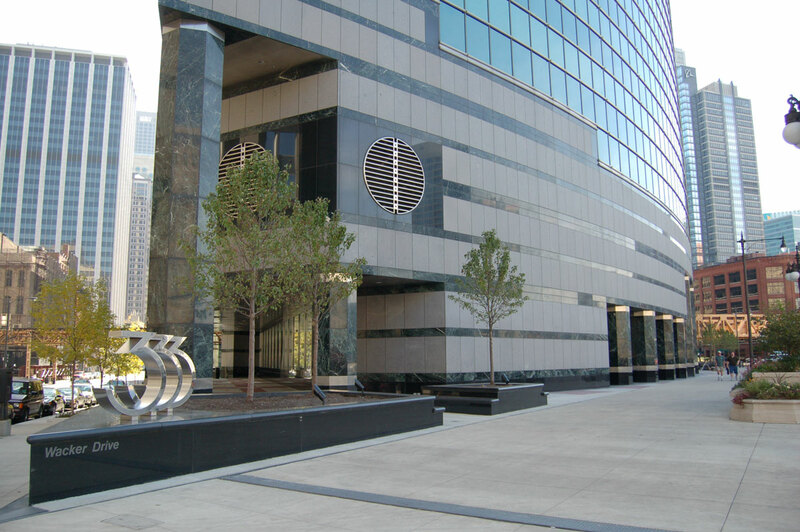 Hines was retained on a multi-year agreement to provide the property management and leasing services as the Class A Chicago CBD building. 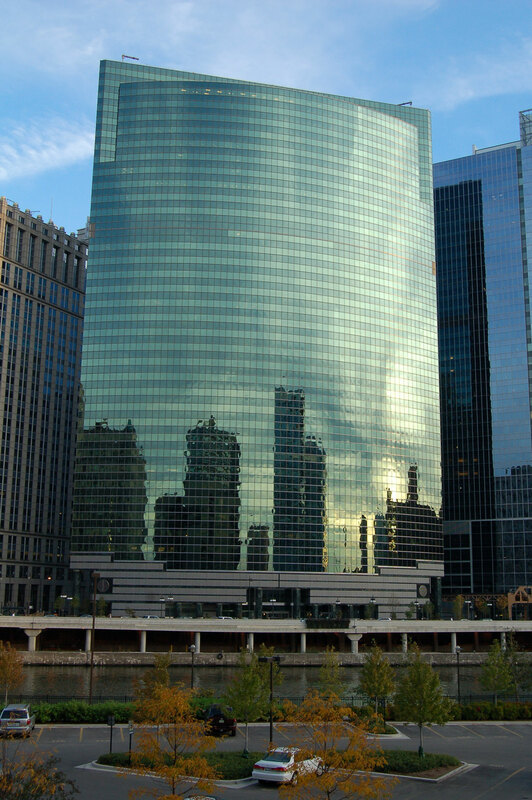 Located on a bend in the Chicago River and bordered by Wacker Drive, Franklin and Lake streets, the 37-story, 867,821-square-foot office tower was designed by Kohn Pedersen Fox Associates and was developed in 1983. It includes a four-level subterranean garage. Awarded Top Performer in the city-wide competition to improve the environmental performance of business operations.